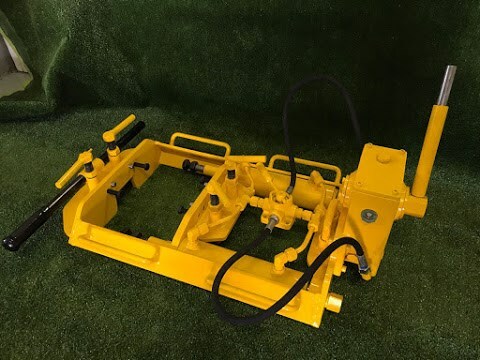 In 1988 Rhino Hydraulics was founded to supply the local hydraulic industry with various hydraulic hand pumps. 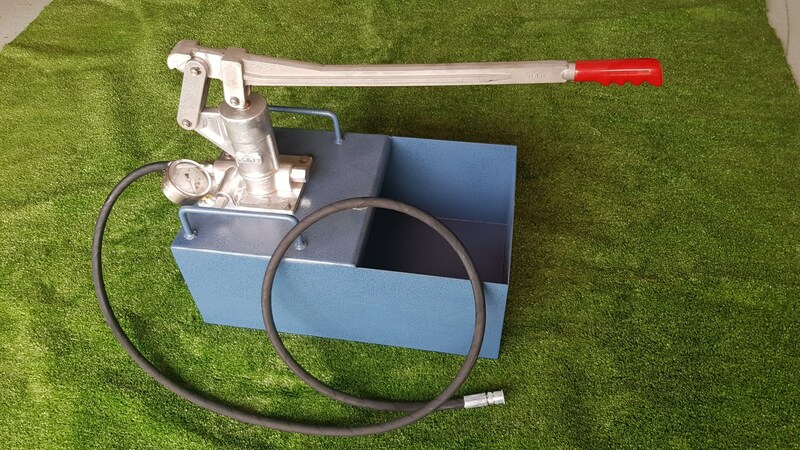 Our R 750 range pressure test pump has been extremely successful, as well as the R 599 range that we supply to the automotive industry. 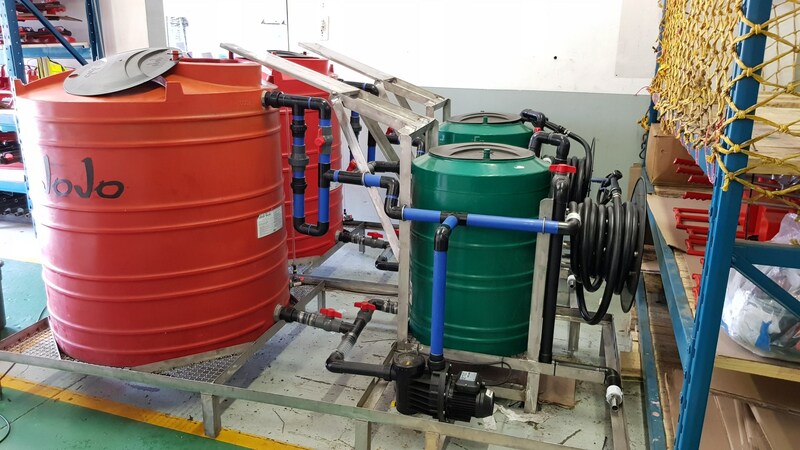 Since the introduction of the pre-stressed support pots in the early 2000’s, we have manufactured and supplied thousands of hand pumps and Rhino intensifiers to the many mines across South Africa. 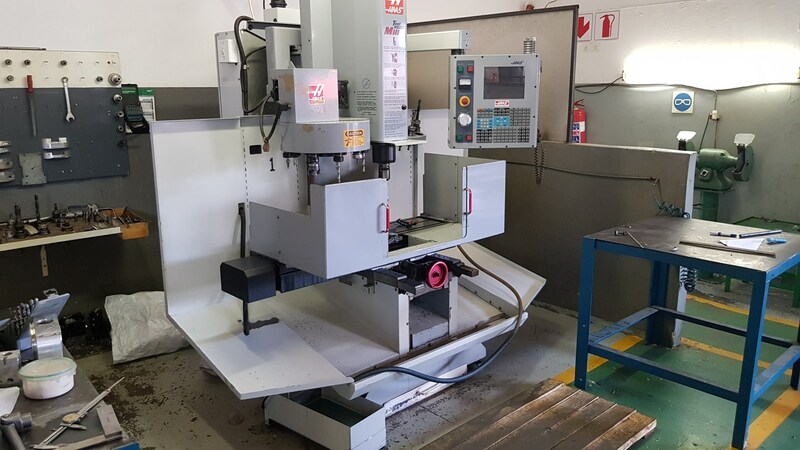 We have a full CNC workshop and assembly team ready to make your idea a reality. 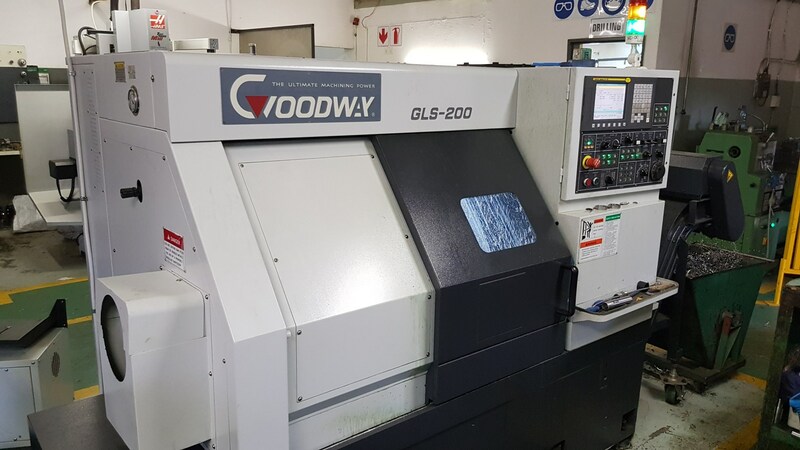 We are excited to work on new projects and help overcome your challenges. 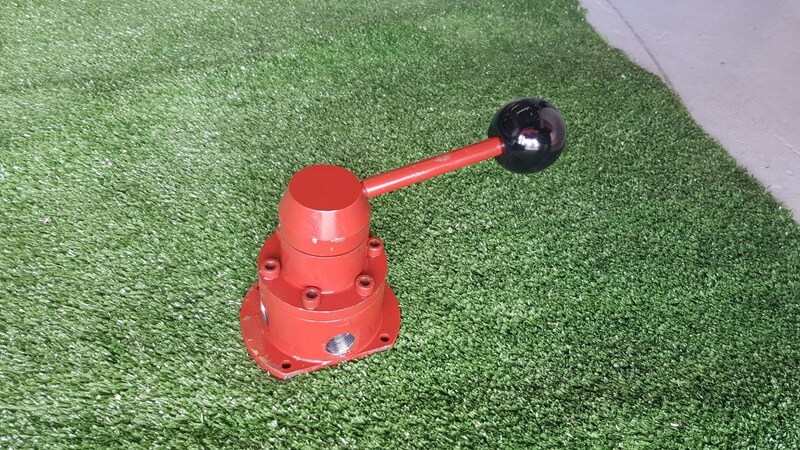 We are very proud of all our products that we manufacture and will guarantee you our full attention to any product you may require. 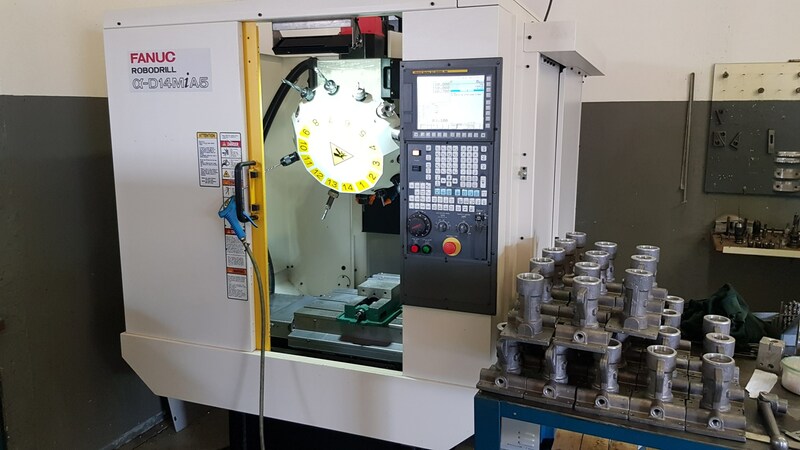 We are always available to discuss any special hydraulic requirement you may need and are willing to assist in the design and manufacturing of such a request. 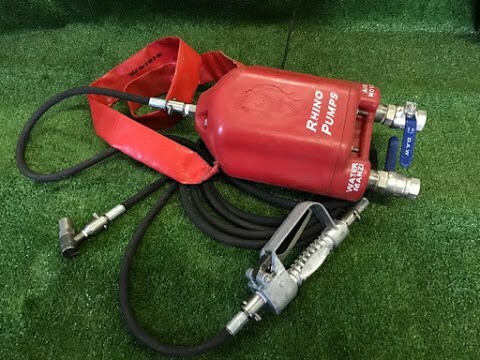 Rhino pumps are backed by a technical workshop who can assist in servicing, repairing or supplying spares to the end user. 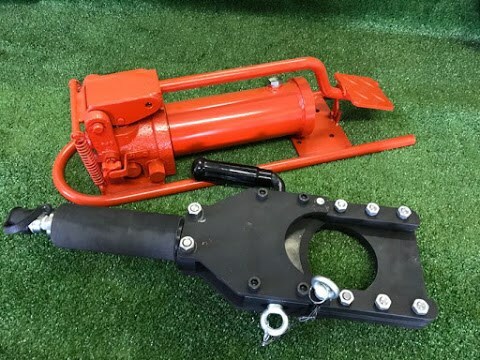 We see a Rhino pump as an investment, which will offer you many hours of reliable service. 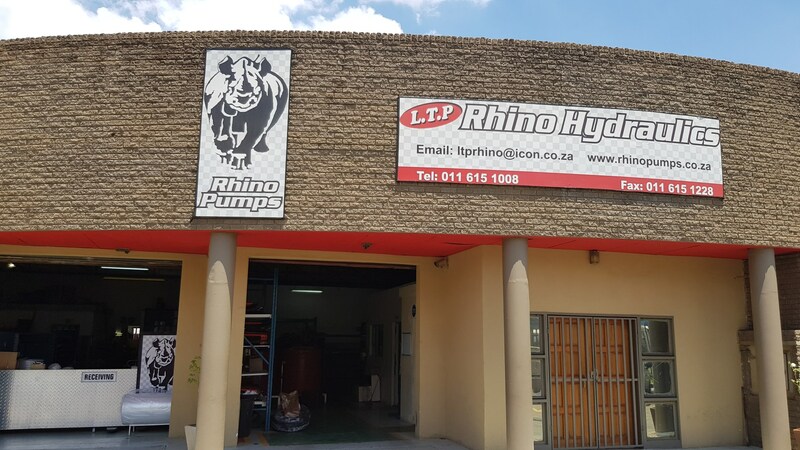 Rhino Pumps are designed and manufactured in South Africa.